Engadget is reporting an interesting bit of information about some internal goings-on with Valve. Not satisfied with merely dabbling in the hardware market by way of the Piston/Steambox quasi-console, apparently Valve is looking into “wearable computer” development. Just what that means is anyone’s guess – Michael Abrash, the information source, seems to only insist that it has nothing to do with glasses (that’s more of a Google thing anyway), which leaves us to speculate on just what this could possibly be. Well, I’m more than willing to take a shot in the dark on this one, and I’ve got just one word for you: hats. Computer hats. From the future. Think about it. When it comes to clothing, hats are the one thing Valve is known for. There are dozens and dozens of hats in Team Fortress 2, they’ve even put some on their co-op multiplayer robot avatars in Portal 2, and you’d be a fool not to expect that Half-Life 3 – whenever it shows up – will be heavy on the hat-related tie-ins as pre-order bonuses, and probably extra hat content for Gordon Freeman himself. So right away a hat makes the most sense for Valve in a ‘corporate vision’ kind of way. “But Victor”, you ask. “What advantage would a computer hat grant? Hats can be cumbersome, you shouldn’t wear them indoors, and you have to doff them in the presence of a lady (applies to octogenarians and hipsters only).” All true, I admit. Still, it gives Valve a leg-up (or a head up) on their closest potential competitor in this field, Google. Think about it. What can support more weight: the top of your head, or your ears? Unless you’re a Ferengi, your head wins by a mile. Now, remember that additional weight means greater flexibility in terms of technological capability, features, and as a result potential pricing. While Google is trying to con ignorant consumers into paying around 250 dollars for their silly little glasses, Valve’s going to be cornering the market on 2000 dollar quad-core fedoras. And just to drive the point home: it’s well-known that Gaben is a big fan of linux and open source software in general. And what’s one of the varieties of linux out there? Why, just a little thing called Red Hat. Coincidence? Not insofar as I’m willing to admit. 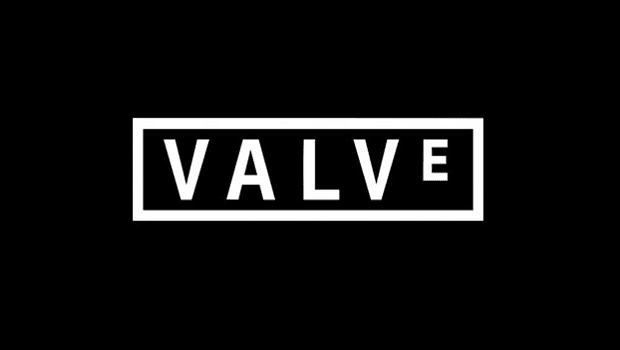 Valve. $2500 dollar octo-core linux-running computer-hats. 2014 at the latest.